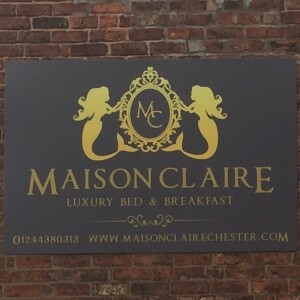 Nestled a 5-minute walk from Chester city centre and overlooking the historic city walls, Maison Claire is a small and friendly Victorian town house with parking across the road. 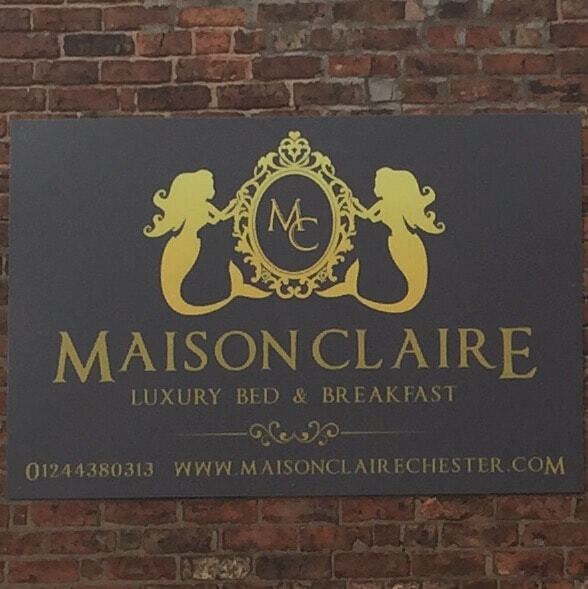 Each room at Maison Claire is clean and comfortable with many having recently been refurbished to a high standard in a boutique fashion. Each room features tea and freshly grounded coffee with cafetiere, en suite bathroom with shower and free toiletries, free Wi-Fi and a flat-screen TV. A full english breakfast or vegetarian breakfast with raw vegetable juice, cereals, fruit or yogurt is available. 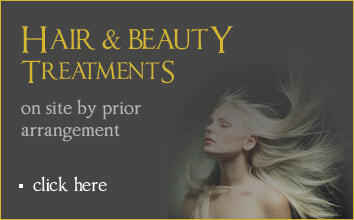 If you have any special dietary requirements please contact us before your visit. 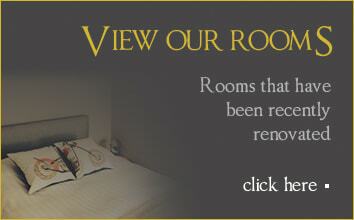 Chester Racecourse is a 10 minute walk away and Chester Cathedral is only a 5-minute walk from the property. Boat hire and river cruises are possible from the banks of the River Dee, less than 15 minutes’ walk away.